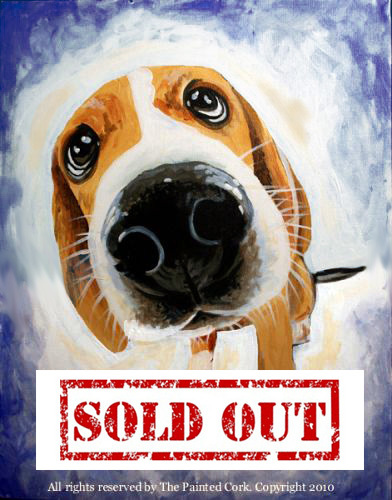 *** SOLD OUT *** Santa.Cruz.Studio 2/16: Paint Your Pet! Sorry, this class is SOLD OUT! 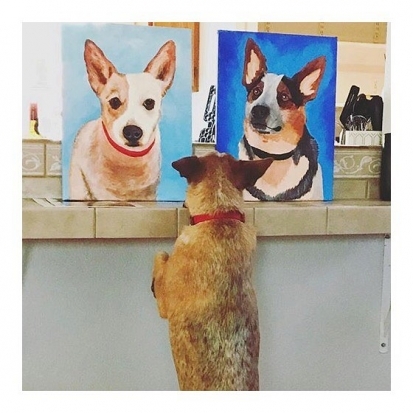 stretched canvas and show you how to paint your pet step by step!